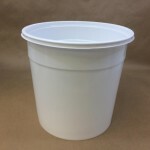 We have found that this container is also popular with lemon ice vendors. 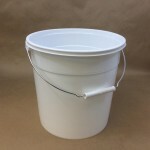 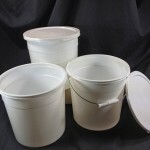 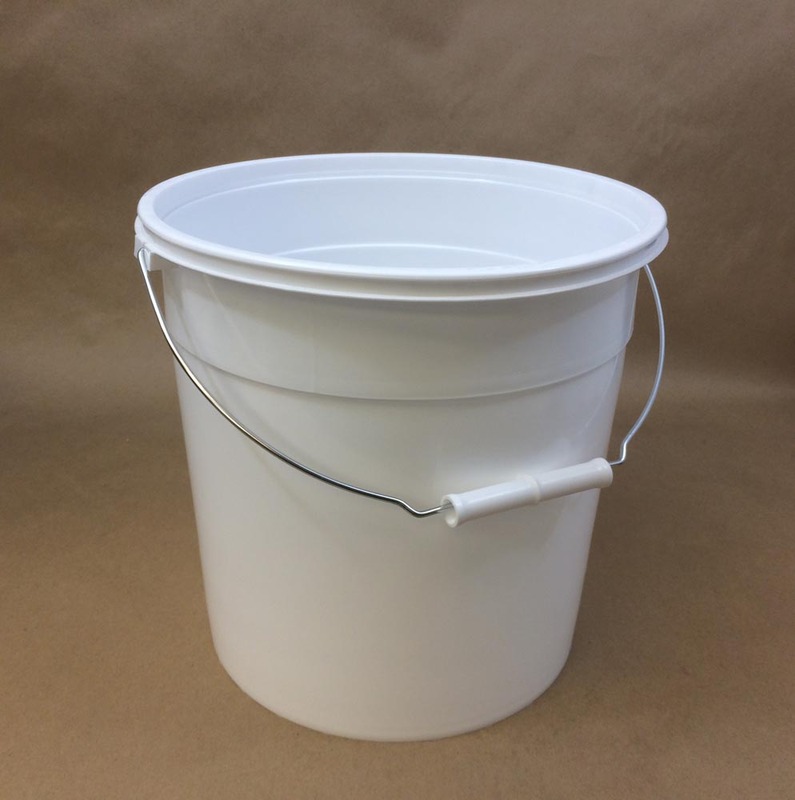 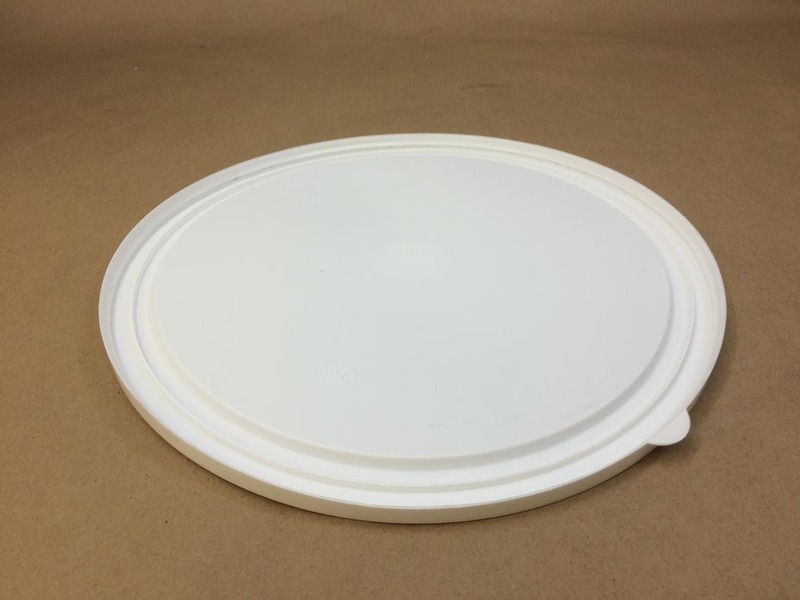 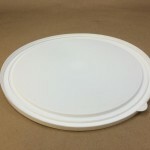 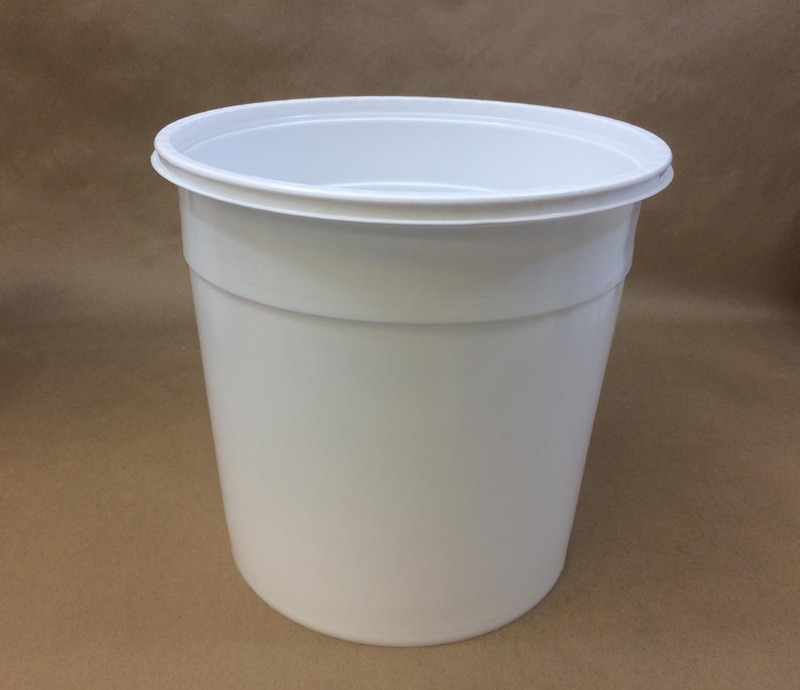 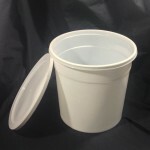 This is a stock container and is usually available to ship in 1-2 business days from receipt of your order. 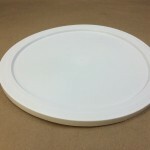 Call us at 203-288-3851 to request a sample.